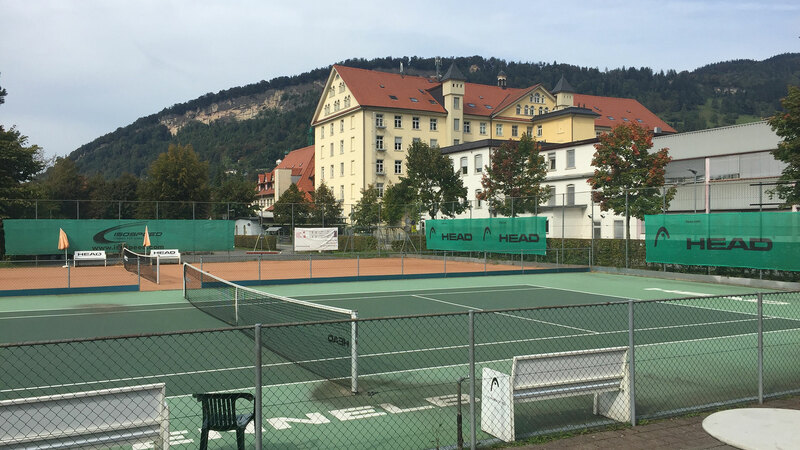 The famous HEAD Tennis Kennelbach facility in Austria (not far away from Germany and Switzerland) has been used by many pros for testing new racquets. 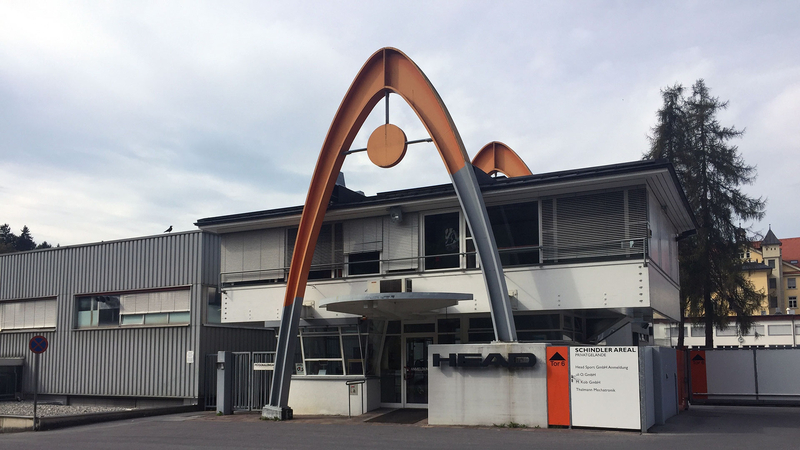 As recently as 2016, Tommy Haas visited from nearby Munich to test new racquets. 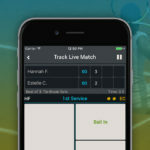 Today top players such as Maria Sharapova, Novak Djokovic, Andy Murray, Alexander Zverev, Richard Gasquet, Marin Čilić, Tomáš Berdych, Sloane Stephens, Carina Witthöft, etc. 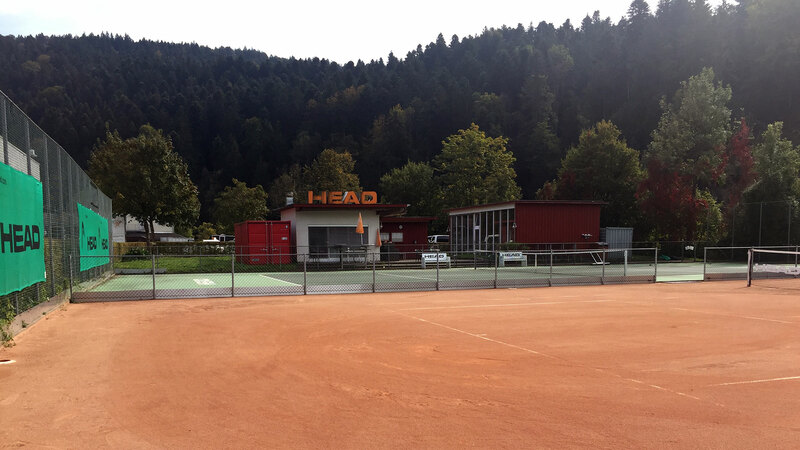 are using HEAD racquets. Learn more on Wikipedia.